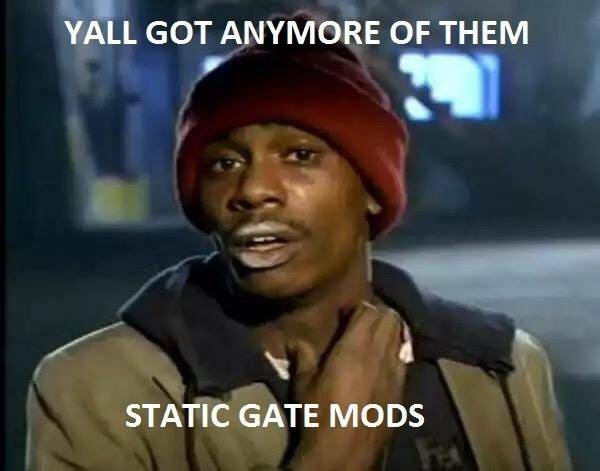 Looking for a Tim's static gate mod. I'm jumping on the bandwagon a little too late and they are sold out everywhere. Let me know if you have one you are willing to part with. Thanks. These are edward472's all time market stats. Dont let the mods die bro! Keep them going! 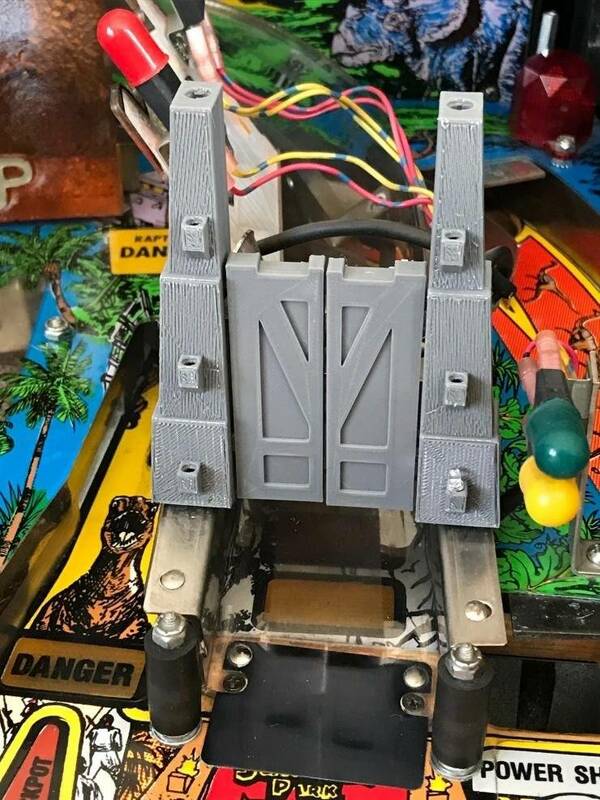 I'm working on a static 3D gate with LEDs for my JP that I might release if there's interest, especially now that Tim's Mods is phasing out his JP line. I got the wiring completed yesterday, 3mm orange and red LEDs for the front 6 lights and 5mm frosted red for the top. Just need to figure out the best route for the wiring. The pic is my first iteration and I cleaned up the face to have a smoother surface, but the overall design has stayed the same. What does the gate do? It's just a static aesthetic mod to replace the stock 2D plexi piece. 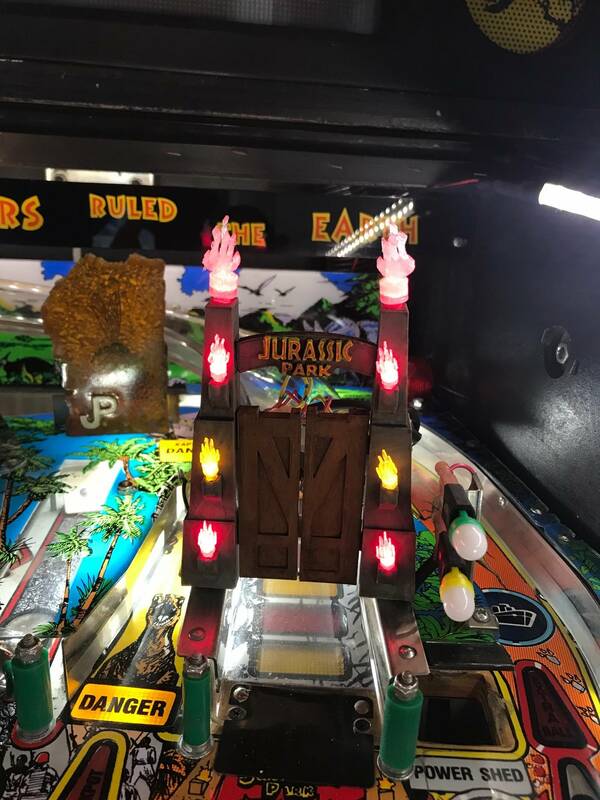 The lights flash when the ramp shot is active. I’ve got my gates sorted and am finishing an extra pair tonight with full red LEDs. I sent you a pm with the details. I’d consider selling mine if the price was right... PM me your offer.